Y’all, I’m a bit boundary weary. I’ve had lots of boundary practice this month. How about you? It’s hard trying to live within healthy boundaries. Last week I gave you five boundaries (out of ten) that are our responsibility. Today, let’s discuss the other five. Drs. 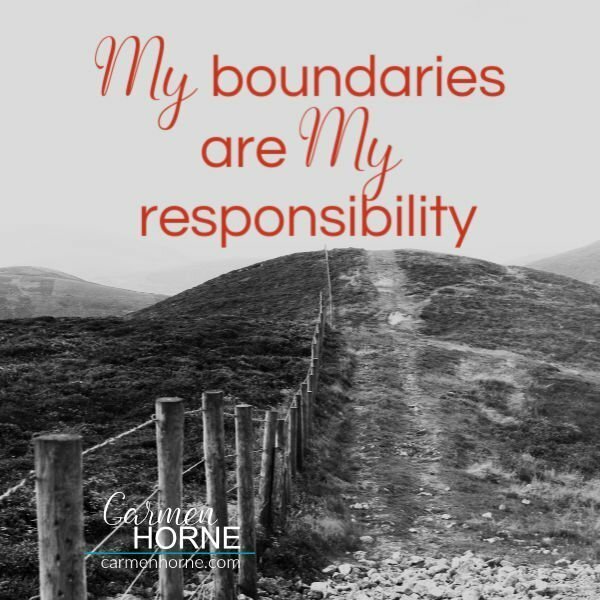 Cloud and Townsend remind us in their book Boundaries – When to Say Yes When to Say No to Take Control of Your Life, setting limits on others is a misnomer. We cannot control other people’s behavior. Let’s be real, we have all tried this and we have all realized that it doesn’t work. Learning to be mature in self-boundaries is not easy. Many obstacles hinder our progress; however, God desires our maturity and self-control even more than we do. He’s on our team as an exhorter, encourager, and implorer (1 Thessalonians 2:11-12). There is risk involved when we step out and use our gifts. Y’all, let’s do brave – knee shaking, tummy turning, palms sweating, heartbeat escalating – brave. It scares me to even write those words. Examining the information we are allowing into our minds. We can listen to others but we must think for ourselves. We were discussing this dangerous trend during our last growth group. Beware of people who put information out there with little godly truth to it. Use your gift of Holy Spirit discernment. 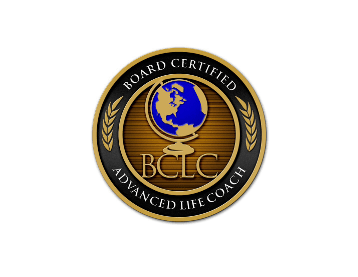 Does all of the information line up with biblical truth?. The Bible is our compass. Our guide. Continuing to grow in knowledge is being a good steward of the gift of learning God has given us. Clarifying our distorted thinking. Whether it’s our rose-colored glasses that mask the truth or our past hurts and painful choices that brings distortion into our relationships. We ask, “What is the truth in this situation?” If we have stinkin’ thinkin’ we take responsibility for it and move forward to change it. Communicating our thoughts to others. The Apostle Paul said in 1 Corinthians 2:11a, “No one can know a person’s thoughts except that person’s own spirit…” If we want others to know what we think or need, we gotta speak up. We all have wants, dreams, wishes, and goals. That’s good. God places desires within us. God is a wise parent who gives good gifts. 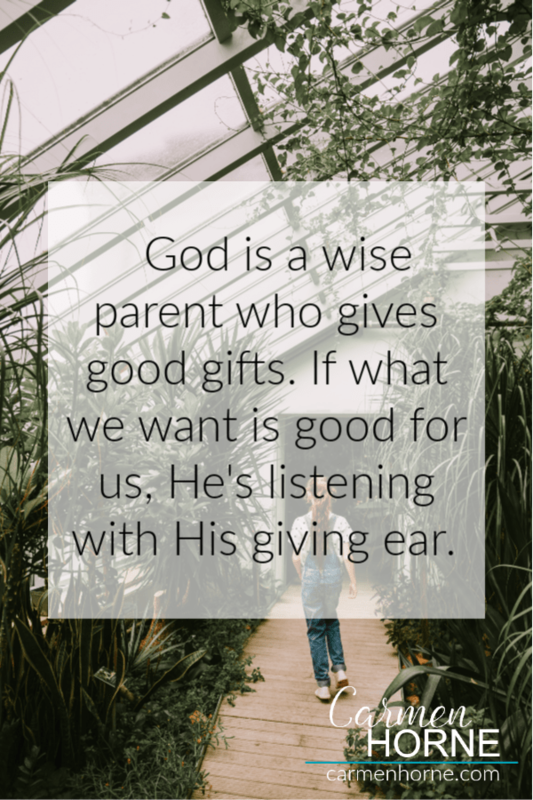 If what we want is good for us, He’s listening with His giving ear. Giving and receiving love is the lifeblood of our soul. God is our loving Father. We have the ability to love because He first loved us. Our hearts are our responsibility. Are we giving love? Are we blocking other’s attempts to give us love? When we accept our responsibility, we can work on our weaknesses. We all need love. Becoming and maintaining emotional health is some of the hardest work we will do. Let me encourage you to not tackle it all at once! This as a process. One step at a time. If we ask God what needs to change, He will reveal it to us. Thankfully, in my life, He shines His light a little at a time. Property boundaries are much easier to understand than personal ones. If we get confused about where to plant the Crape Myrtle or Magnolia tree, a quick call to 811 will give us a visible reminder. Maintaining personal boundaries often feels like we forgot to call 811. We struggle with where the boundary should be and therefore we allow others to move our lines. Drs. Cloud and Townsend give us ten boundaries that we are responsible for in their book, Boundaries: When to Say Yes – When to Say No to Take Control of Your Life. Today we will cover five of them and next week we will talk about the other five. I didn’t want us to miss Cloud/Townsend’s list before we move away from the boundaries discussion we have been having this month. What should fall within my boundaries? How we feel about something or someone is important. We shouldn’t let feelings rule our lives but we shouldn’t ignore them either. An example of how important it is to pay attention to our feelings is when we feel depressed or filled with anger. How we feel is a helpful barometer on how things are going. When we recognize how we feel, we can know what may need addressing in our lives. Our feelings are our responsibility. If there is a problem, we should seek an answer. Y’all, this is a hard one. I’m not going to kid you. When we rescue and shield in unhealthy ways, we hurt our relationships. When we get it out-of-order for ourselves or for someone else, it will not bring peace. We think it will, but it never does. God created this process for our benefit. We are in control of our choices. When we hear ourselves say, “She made me…” or “I had to…” our ears need to perk up. No one makes us do anything. 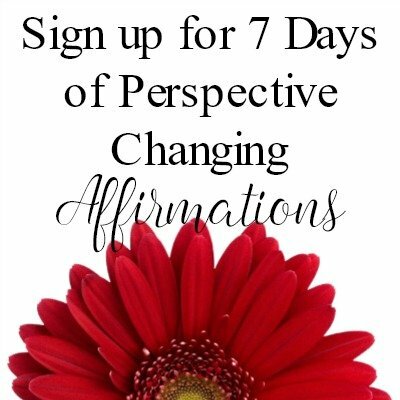 When we turn our choices over to another resentment sets in. Galatians 5:23 speaks on the fruit of self-control. We make our choices and we live with the consequences of them. “What we value is what we love and assign importance to.” What are our priorities? Taking responsibility for the things we place value in helps us recognize when our values are out of line.